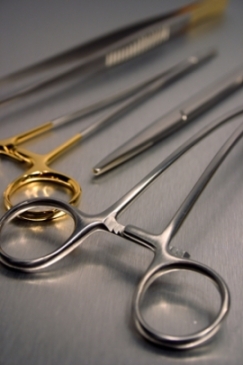 Gateway Medical offers the highest quality German manufactured surgical instruments. Supplied direct from the factory, our extensive range of premium quality instruments is also competitively priced to match any OR budget. With thousands of lines in stock, we offer instruments across all surgical specialties along with fast and reliable delivery. And with Gateway's highly trained technical and sales staff, you can be assured of excellent service.